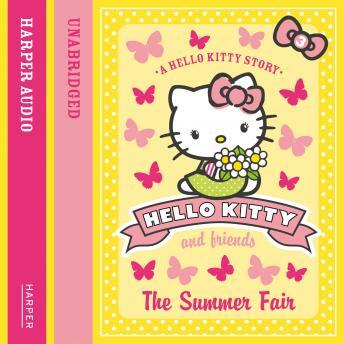 Hello Kitty and her friends are helping out at the Summer Fair! They all like different things, and have different ideas. Can they work together to make sure it's the best day ever?